Using the internet to market your brand or business seems like it should be simple in theory, but can often present challenges that those who are new to online marketing fail to anticipate. When you’re marketing your business online, there are numerous different channels that you need to focus on, from blog posts to social media campaigns. All of these different channels should have unique strategies while simultaneously working together to promote your brand. Here are some things to remember to help you get started when you’re new to online marketing. 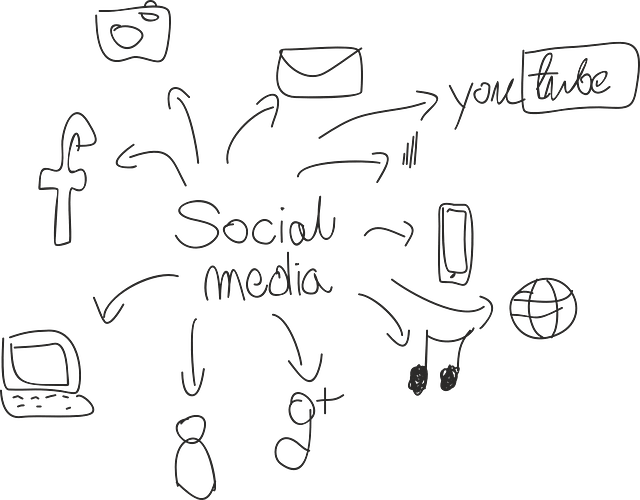 Social media optimization is one of the most important strategies for new marketers. In the old days, online campaigns were focused on websites and blogs. Today, however, the biggest priority for any entrepreneur who is looking to market his or her brand online should be to create a social media campaign that works. Hence, any online marketing strategy should begin with a solid Twitter and Facebook presence. The focus should be on creating meaningful posts that don’t overwhelm or annoy your followers. While Twitter and Facebook can both be great places to promote your brand or product, you should try to create real conversations with your followers instead of just perpetually “selling” to them. Once you’ve perfected Twitter and Facebook, you can experiment with other social media platforms, like Instagram and Periscope. Just because social media is currently king doesn’t mean that traditional online marketing efforts should be forgotten altogether. Having a dedicated website and a blog that is full of optimized, keyword-driven content is still quite important. “Keyword-driven content” is content that contains a lot of great keywords that are relevant to your brand and business. For example, if you owned an ice cream parlor in Milwaukee, WI, you would want to ensure that the phrase “Milwaukee ice cream” comes up a lot in your blog posts. That way, your website is a top result when people search for “Milwaukee ice cream” on Google. Search engine marketing still has a place in this new online marketing era. Although social media is important, it’s also important to still run a great website and blog. In fact, a lot of consumers feel frustrated when they search online for a business only to discover that the business has no website, instead opting to only have a social media presence. Even though Twitter and Facebook are important, people still like to have a website to go to and a blog to read. It’s okay if you’re new to the world of online marketing and feel a tad overwhelmed. This is a continuously changing industry, where new platforms, channels and strategies pop up every day. If you continue to read industry websites and keep yourself abreast of all the new trends, you will eventually master how to keep up with this ever-changing marketing landscape. When it comes to online marketing, think of it as a slow and steady marathon, not a sprint.